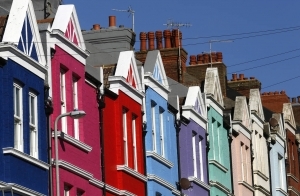 April delivered something of a shock to the UK’s property market, as house prices declined for the second consecutive month. This would seem like bad news for property owners and aspiring vendors, as they appeared to have missed a unique window of opportunity to sell while optimising the value of their home. This may not be the case, however, as the recent, marginal decline in prices could create a more competitive market in which to sell. In many ways, the recent decline in prices has been coming for some time. It started in March with a 0.3% drop, while Nationwide then recorded a further contraction of 0.4% the following month. 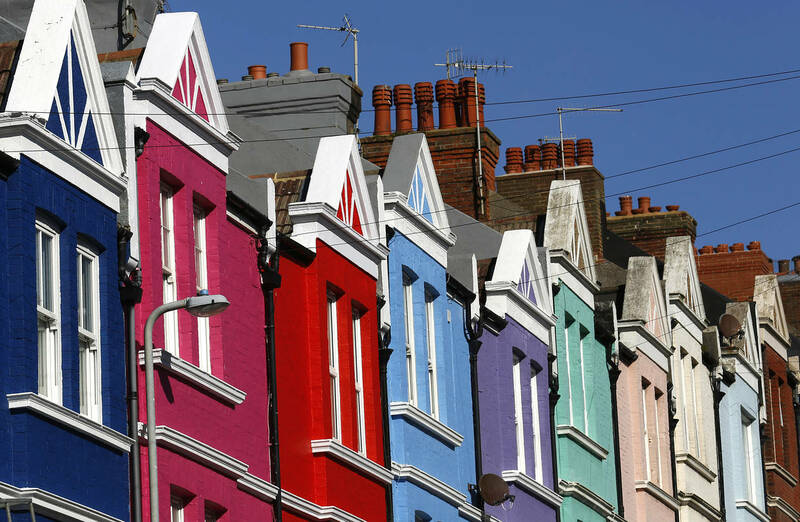 This marked the first time that house prices had fallen for two consecutive months in nearly five years, while it drive the annual rate of growth down to its weakest level since June 2013 (2.6%). This is the result of the prevailing macroeconomic climate, which has worsened as the spectre of Brexit has continued to loom large. Characterised by real wage stagnation, rising inflation and falling savings rate, citizens have far less disposable income to fund lavish house purchases. This trend is likely to continue for at least the foreseeable future, particularly with the Brexit negotiations and the upcoming general election likely to create further volatility. Over a prolonged period of time, falling price points will make it impossible for home-owners to sell without sacrificing equity in their property. With values currently falling at a marginal rate, the next few months may see the market become slightly more competitive as potential buyers are enticed back to the sector. In fact, this period may create the perfect storm for vendors and present them with an opportunity to sell their home quickly and profitably. For those with higher value homes in areas that have yet to see a noticeable decrease in prices, there may also be an opportunity to sell house fast with Property Rescue or a similar service provider. While this may require you to sacrifice some of the excess value in your home, you will still be able to sell the property for approximately 80% of its value while also reducing costs and completing a rapid transaction. Ultimately, the price of houses and the decrease in values will vary between individual regions. The same principle applies to the price hikes that have characterised the market over the last 18 months, so the decision that you take regarding your property will largely be determined by your unique circumstances. If you are going to sell, however, now may well be the ideal time to capitalise on a more competitive market before prices and demand fall too far. If this is the case, you will need to act quickly, while being prepared to compromise on your asking price in order to drive interest while also achieving a profit.